Spinach is a leafy vegetable that is widely used in different countries. It is also known as Palak in Hindi and Palak Keerai in Tamil. There are many popular Indian dishes using spinach. Palak Paneer is one dish that is in high demand in restaurants not only in India but also in foreign countries. It has a mild flavor and can be incorporated into other dishes easily with altering the taste of the final dish. I always like to have a bunch of palak leaves on hand. I add a few chopped leaves while making omelettes, cutlets, sandwiches, chapatti dough etc. This vegetable is known for its powerful antioxidant and anti inflammatory properties. 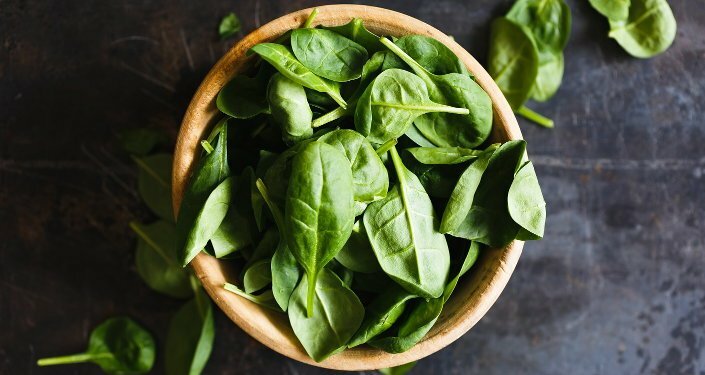 Regular intake of spinach improves bone strength, keeps your brain active, boosts immunity and prevents anaemia, lowers blood pressure, improves skin complexion and promotes hair growth. In foreign countries, baby spinach leaves are sold which is usually consumed raw. It is made into smoothies or added to salads. However it is said that cooked spinach has twice as much nutrition as raw one. Below is a list of varied dished that uses spinach. Do try them and be benefitted. Published by Dahlia Twinkle on 2012-03-29 and last updated on 2018-08-07.